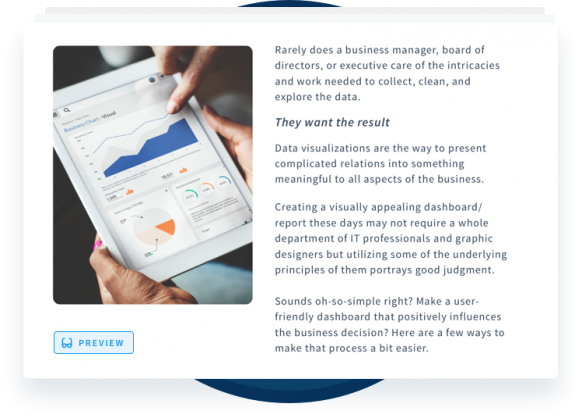 Tips & tricks to creating stunning and effective data dashboards & reports that are guaranteed to impress your colleagues and executives. Get to take a look behind the curtain and learn how to successfully design data visualizations. As Inzata's Data Engineer & lead of business development, Wayne has mastered the skills and techniques needed to masterfully design and build stunning data visualization dashboards, both for internal and external use. 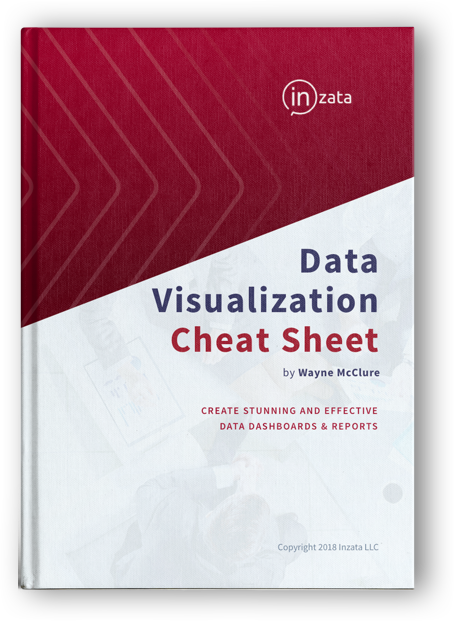 Fill out this form to receive your free download of Inzata's Data Visualization Cheat Sheet!